Please note, we will not be open on Sunday this year. 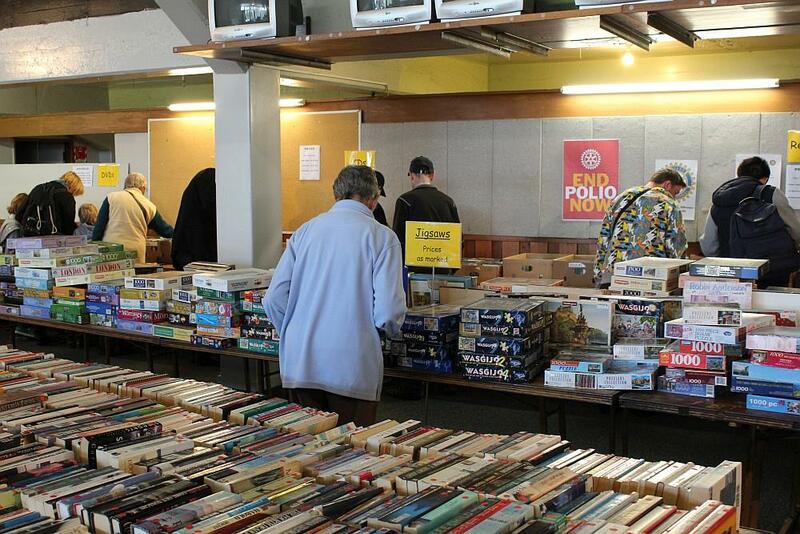 On sale will be thousands of good quality secondhand books, magazines, children's books, puzzles, music CD's, DVD's, and records. Last year’s Book Fair was a great success, with many thousands of dollars being raised for local community projects, youth activities and overseas disaster aid. 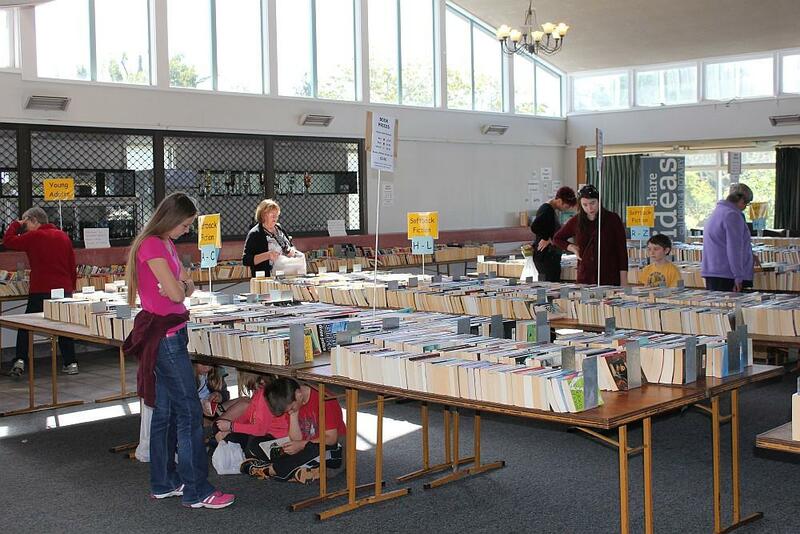 The Book Fair has established itself as a regular main attraction with the local community and book lovers from far and wide treating it as a not to be missed event!. 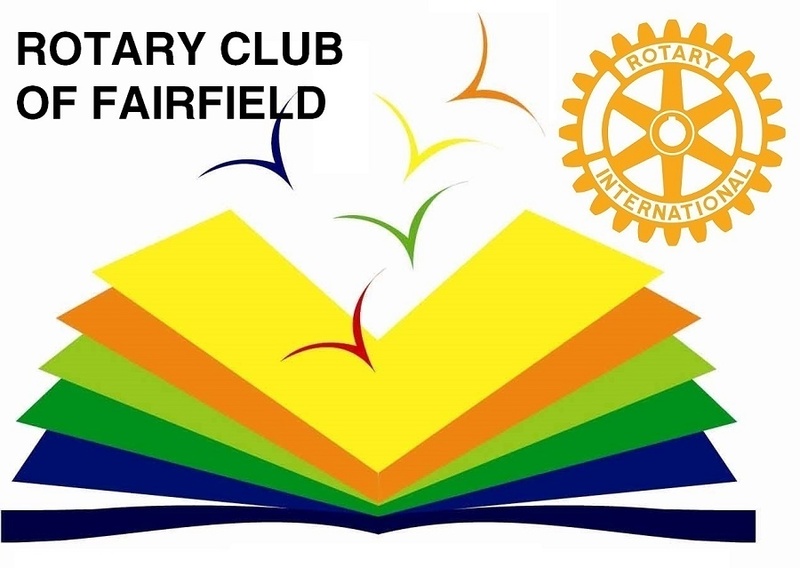 Fairfield Rotary wishes to thank the Hamilton community for their continued and generous support and for their donation of books which enables our Club to continue to support those in real need. 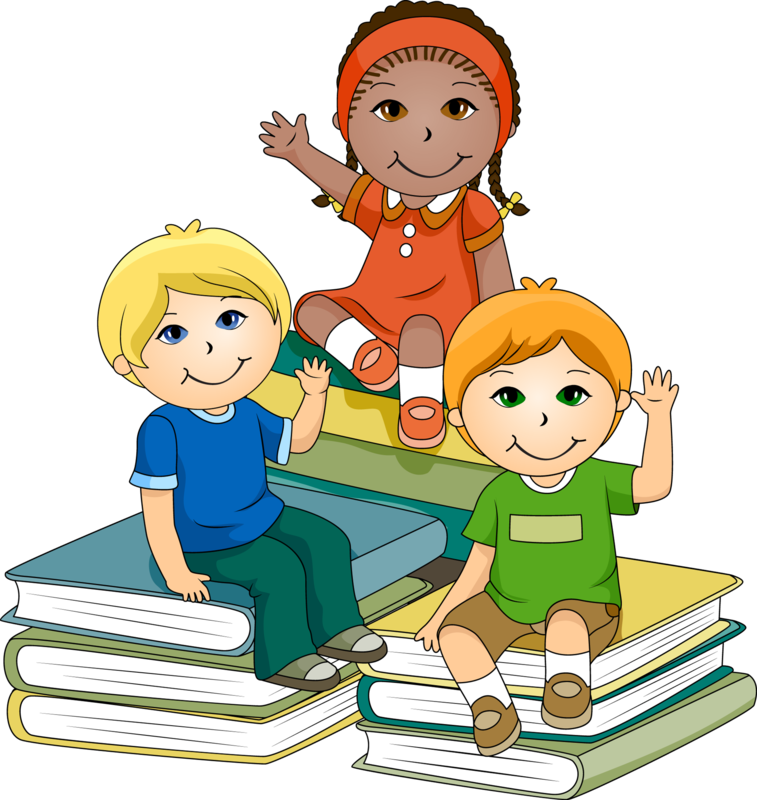 If you have good quality secondhand books, magazines, children's books, puzzles, music CD's, DVD's, and records that you could donate, please call 028 417 9040 or see a list of 'Drop Off' Depots HERE.